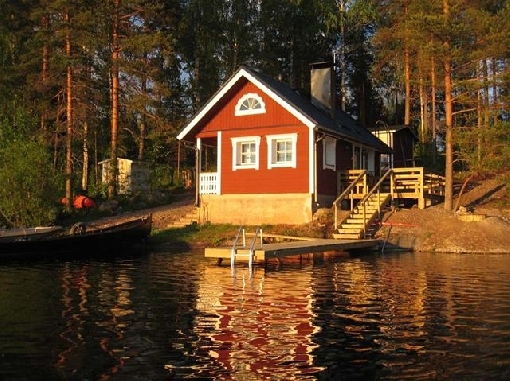 Well-equipped cottages for year-round living. 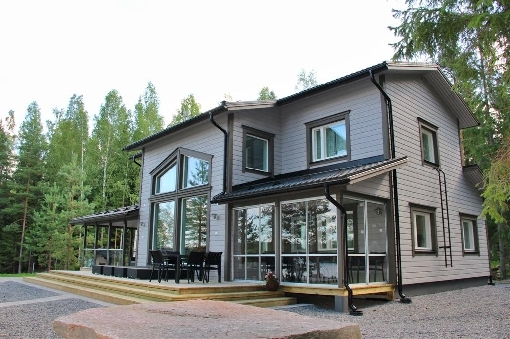 Restaurant Ketunleipä for a family parties, anniversary or wedding, rooms for conferences or meetings. 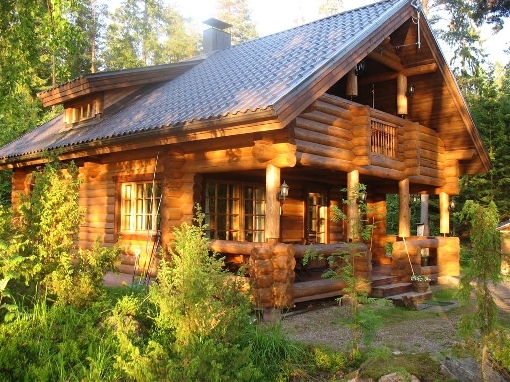 Sammalsauna - innovative globe-shaped sauna, you can enjoy a variety of scents, sounds and light, on the terrace sauna outdoor jacuzzi, and a traditional sauna Kettu, hot tub on the veranda. 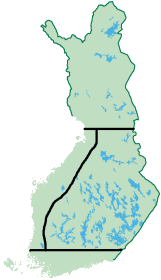 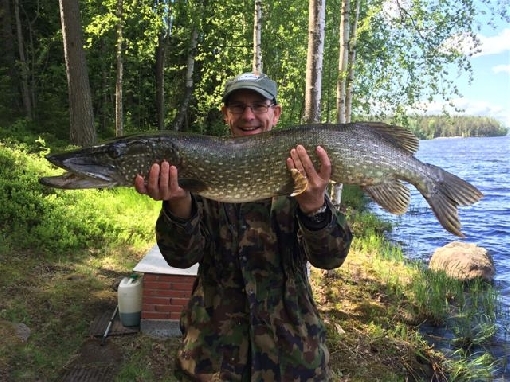 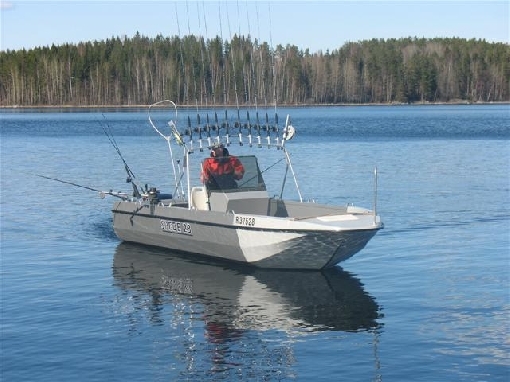 Fishing on the river Kymi and lakes Kettujärvi and Arrajärvi, the organization of quided fishing tours with quide Jarmo.